Our buddies over at Thermal Birding have proposed a grand 4th of July Birding Challenge to spot as many birds as possible whose common name includes either the word AMERICAN or a state’s name. 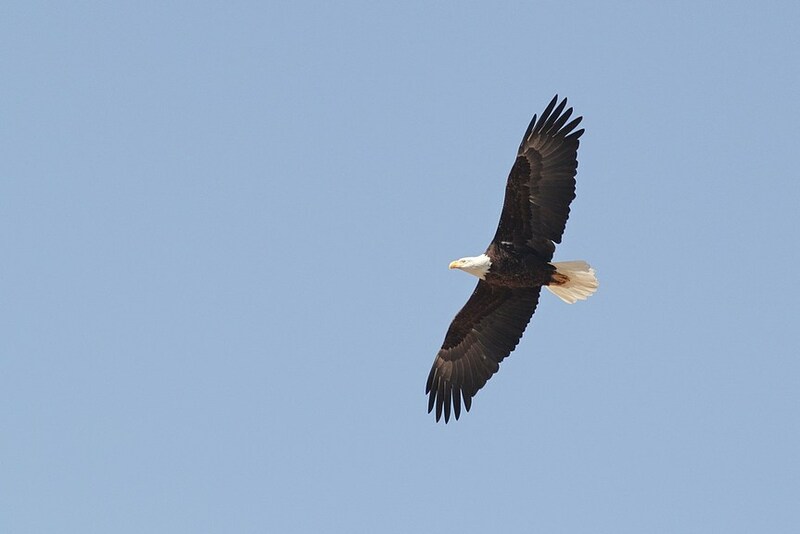 Additional, state birds and the Bald Eagle are also counted for the challenge. This is a great activity while you are out grilling, so keep your eyes to the sky this 4th and count your birds. Check out the post at Thermal Birding for the list of 57 countable species and let us know either here or on their post.